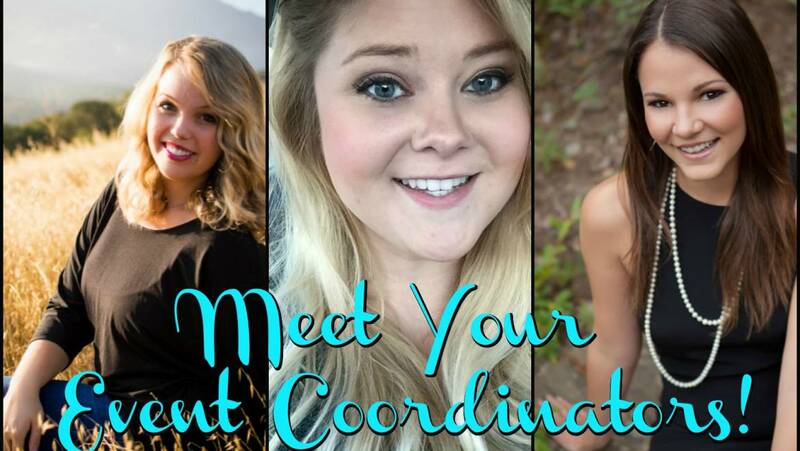 Our event coordinators are working around the clock to make your dream event a reality! Now, get to know a little more about the sales team at The Gourmet Kitchen! Hello, my name is Christina and I am the Sales & Event Coordinator for Copper Leaf Gardens & Event Center and The Gourmet Kitchen. The best part about my job is that I get to see the look of excitement on client’s faces when they walk through our doors to imagine their dream wedding at our venue, or taste our amazing food for the first time – there’s nothing like it! I love to put a smile on people’s faces, and this job lets me do that every day. In my free time, I love to get out and enjoy the natural beauty that Colorado has to offer. Hiking, camping, exploring – I’m all in! I love to travel outside the state also, and I would have to say that going to China (twice!) has been by far my most memorable vacation, but my next big adventure is to hike the Grand Canyon. I’m also an avid lover of animals, documentaries, coffee, wine, and food of any kind, but I could eat Mexican food every day. I love to explore new restaurants in the city, but staying in with Sweet Cow ice cream and Netflix is just as nice. I love to learn! I’ve got an MBA in Marketing and before getting into the weddings and events industry, I worked in marketing and social media and dabbled in graphic design. I’ve got an eye for detail and beautiful design, and I’m excited to bring this experience with me by taking the stress out of planning your event, so you can focus on what matters – creating a lasting memory in your life! event coordination this season. 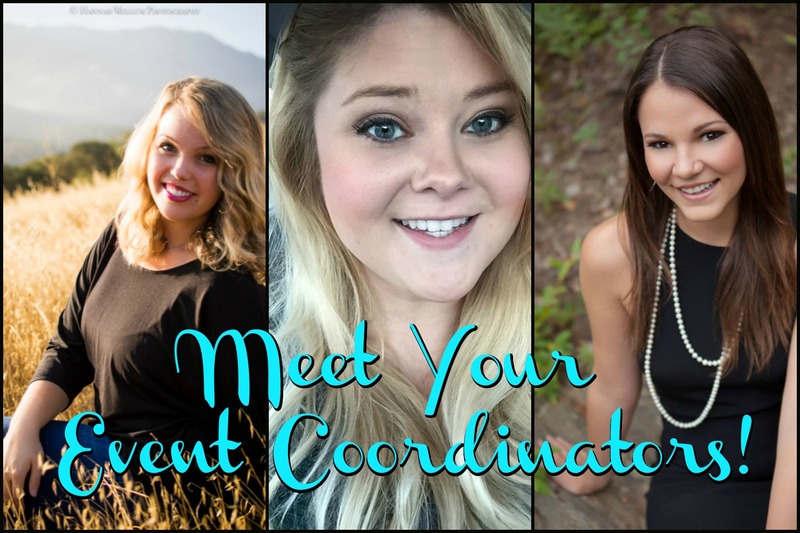 I’m the proud owner of Marcella Camille Events, a wedding and event planning company based in Loveland. As a recent transplant from the San Francisco Bay Area, I brings 7 years’ experience in wedding and events and am known as a fun, warm, kind, detail oriented planner with a confidently calming presence. If not working on weddings, you can find me exploring the beautiful state of Colorado with her handsome boyfriend Ryan and an almond milk latte in hand. I also LOVE Mexican food and dancing! I can’t wait to help plan & celebrate your beautiful wedding day or event at Copper Leaf Gardens & Events Center or with The Gourmet Kitchen. You will have a fabulous time. I’m Danielle and I am a wedding and event coordinator who has been with Muse Events since 2011. Since then, I have planned and executed hundreds of events and weddings. With a background in hospitality, sales, and match making, my experience has given me the opportunity to be involved in all event aspects of event planning including catering, sales, accommodations, floral and decor, venue and vendor selection, contract negotiation, entertainment, and design. I can totally stay cool under pressure and attention to detail is everything for me. The only thing I love more than a well-organized spreadsheet or a completed to-do list, is a good party, although my Pug, Husky, Jeep and reality TV rank very highly as well. And, I love a good steak any day! 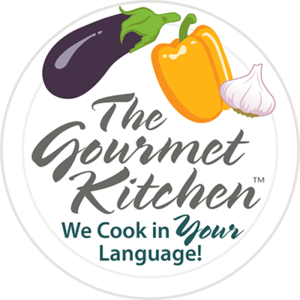 To speak to one of our event coordinators about your next event, or to schedule a tour, call 303.469.0622 or email sales@thegourmetkitchen.biz!